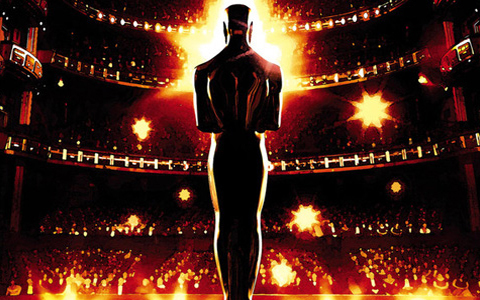 It is time to start thinking about the 2016 Oscar for Best Animated Feature Film. The 88th Academy Awards are coming up, and the process already is under way to find out the winners - even though 2015 still has over a month to go, and several contenders haven't even been released yet. It is impossible to handicap this race at this time, but some guesses are in order. "Shaun the Sheep Movie" is my own sentimental pick, and "Minions" is so popular ($1.15 billion) that it is one of the favorites, along with "The Good Dinosaur" (not yet released, but sure to be a holiday hit). I was not impressed by "Inside Out," but it also will get a lot of consideration simply due to how much money it made ($840 million). After that, "Kahlil Gibran’s The Prophet" is my choice for a dark horse slot, though nobody saw it. Five films out of these 16 will be nominated. The Oscar noms will be announced on January 14, with the Oscars telecast set for February 28 on ABC hosted by Chris Rock.